At least they've stopped using that toxic Di-Hydrogen Monoxide. 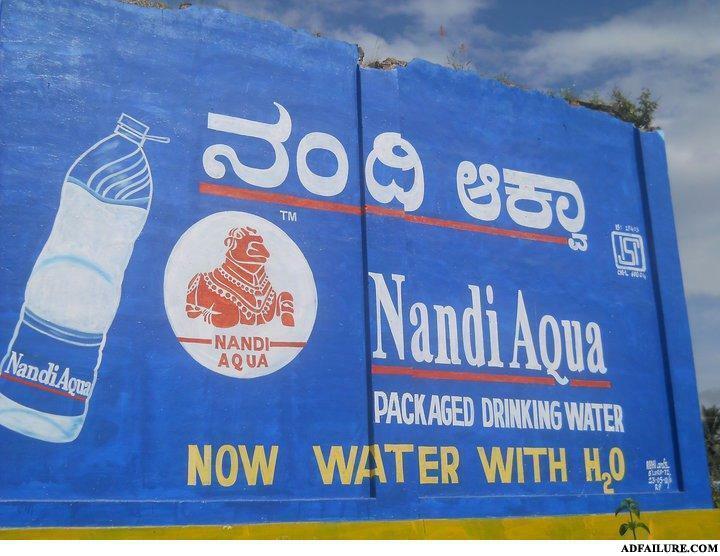 What was in the water before they sold it with H2o....? Aww, but i liked the old H2O-free water! Pure preservatives are delicious! "This car can be vicious, but in an amusing way, like a shark in a funny hat."